April showers bring May flowers… and May flowers bring Condo debates over landscaping. Hopefully your May will have everyone agreeing on what colors and types of plants your community wants to plant. The April 2018 Condo Association news is more contentious. 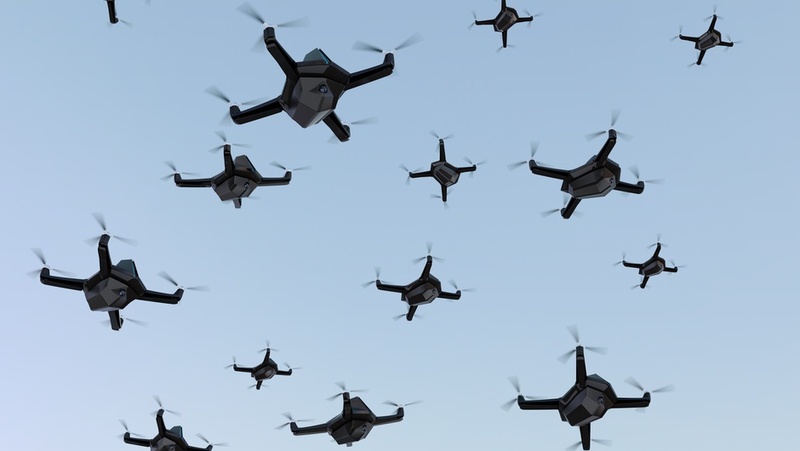 Drones, weed, and big changes in Canada – articulately captured by Ontario lawyer Michelle Kelly – make the headlines this month. Enjoy the April 2018 Condo Association News! Better Condo Life showcased the positive and negative of drones a couple years ago. We may have been a bit ahead of the curve, but drones are starting to finally see mainstream use. Hurricane Harvey saw numerous insurance companies using drones to assess damage. And now the Chicago Tribune is covering the impact of drones on Condo Associations. This news story discusses how builders and others are using drones as part of their business. But it also cautions that Owners aren’t necessarily thrilled to see unknown drones flying overhead. The article also gives advice on how drones can be regulated by Associations to reduce nuisance use. If you’ve been seeing drones flying around your community, this article is for you. Ontario, Canada, has been in the Condo news due to making major changes to their Condominium Act. Of note, two new authorities were created – the Condominium Authority of Ontario and the Condominium Management Regulatory Authority of Ontario. The former helps Owners, the latter regulates Condo Managers. Michelle Kelly details the impact of these new authorities for real estate agents and lawyers, discussing the forms, notifications, and other paperwork that is required for new Condo Owners. Additionally, she reinforces one of the most important responsibilities for any Condo Owner – read your documents for bylaws that matter! Sure, let’s have this in every unit! In addition to legalizing marijuana use, Canada will also be allowing individuals to grow up to four plants on their property legally. This is terrifying to Condo Associations, as they can envision their multi-dwelling units becoming enormous grow houses. Marijuana grow operations are power intensive, which can lead to electrical issues, and improper ventilation can cause mold and moisture. And that’s to say nothing of the smell. Advocates note that with proper equipment, growing can be safe, hygienic, and odor free. There are numerous products available which can help control the smell and moisture from growing. This causes a challenge for Condo Boards, since it only takes a few sloppy Owners to cause big problems. According to the article, some 400 Condo communities have already banned growing. For some real estate organizations, this is not enough, and they want to see Ontario restrict growing further in smaller units. Boards need to act quickly, and more importantly, enforce aggressively. 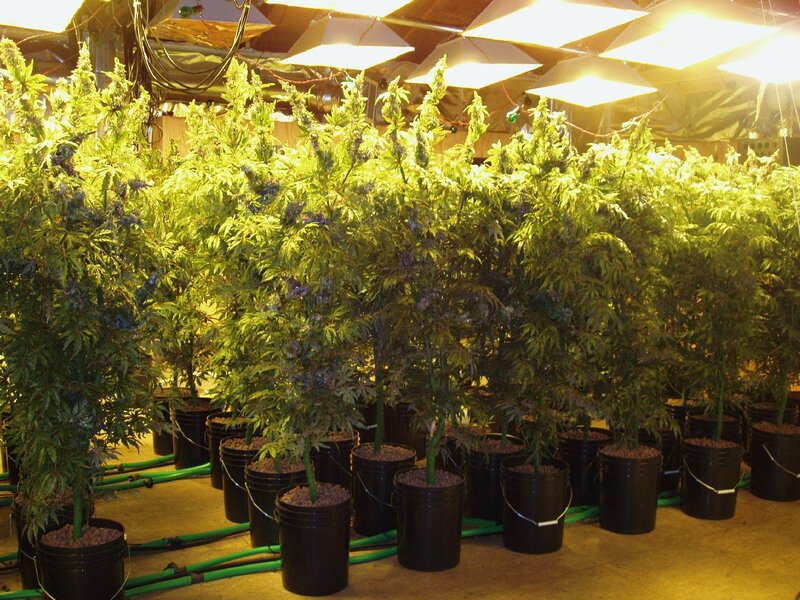 Mold or electrical issues from improper grow operations will undoubtedly cause big problems. That’s all for the April 2018 Condo Association news! Did you know that you can get even more news articles by signing up for our mailing list? Mailing list subscribers get monthly bonus news stories and analysis. Join the list today!